Used SCHOTTEL STT 330 Lower gearbox, bow thruster. Contact seller for further information. New and used spares for ROLLS ROYCE Aquamaster US3001/3600 Thruster. See below or contact seller for further information. REINTJES WVS 730V Complete gearbox. Contact seller for further information. LEROY SOMER LSA M Alternators (Single Bearing). See below for more details or contact seller for further information. 4 new and 2 used AVK (Cummins) DSG 86 M1-4 alternators - complete. For sale individually or as lot. Contact seller for further information. AVK DSG 74 L1-4 Alternator, Rotor, Bearings. Contact seller for further information. 6-off Brand new Rolls Royce Bergen Engines sets: 2 x 5760 KW, 4 x 4320 KW with RPM 720. Stored in perfect condition. Attached PDF file shows all serial numbers and plate info. 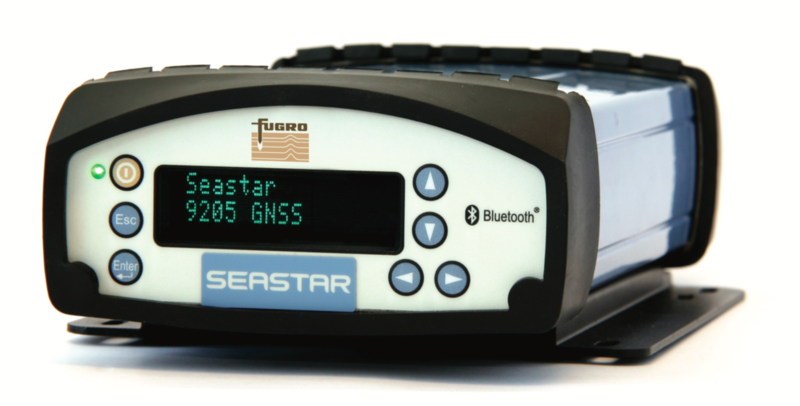 New and used FUGRO SEASTAR 9205 GNSS Receivers. Contact seller for further information. EPD-FOSTER MAGNETICS 45XF-FOS Transformers. See below for further information or contact seller. SIEMENS 3WL1363 Circuit breaker. Contact seller for further information. SIEMENS 3WL1232 Circuit breaker, 8 electrically operated & 6 mechanically. See below or contact seller for further information. New and used parts for STEERPROP SP 10 propellor. Contact seller for further information. New parts for Schottel STT 004 FP Rudder Propellor. See below or contact seller for further information. Parts for SCHOTTEL SCP 100-4 XG Thruster. See below or contact seller for further information. New and used parts for SCHOTTEL SCD 2020 Twin Propellor. Contact seller for further information. Used SCHOTTEL DKWUZ 7131 8U Thruster. Contact seller for further information. Thruster plus spares for ROLLS ROYCE TT2200 DPN CP. Contact seller for further information. Used ROLLS ROYCE TCNS 73/50 - 180 upper thruster assembly. Contact seller for further information.